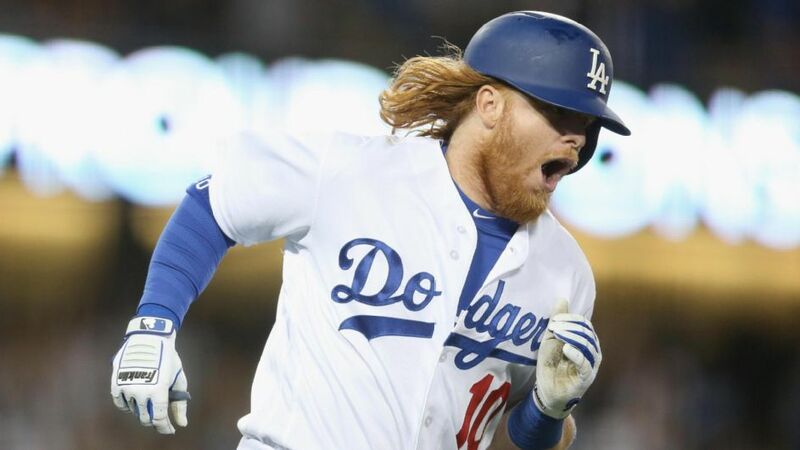 Another Night, Another New Hero, Another win! 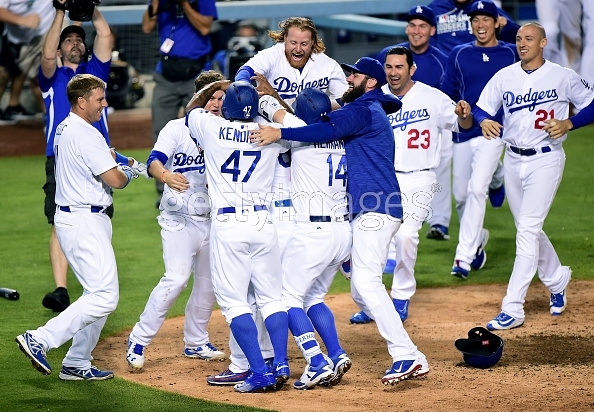 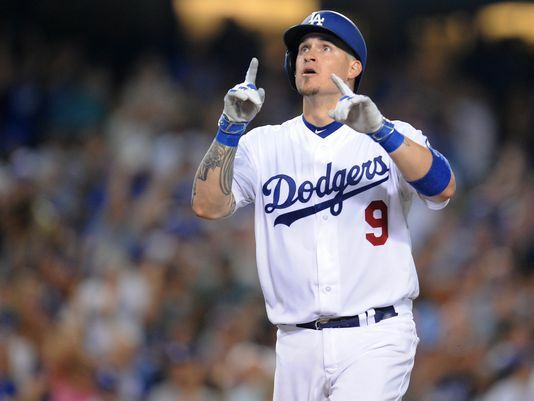 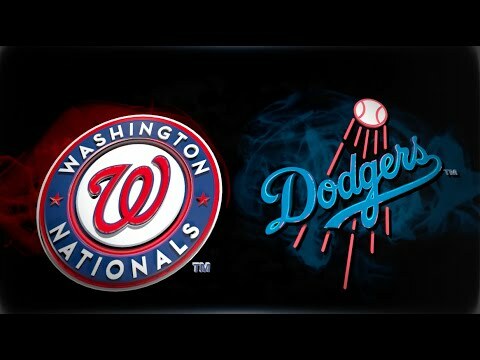 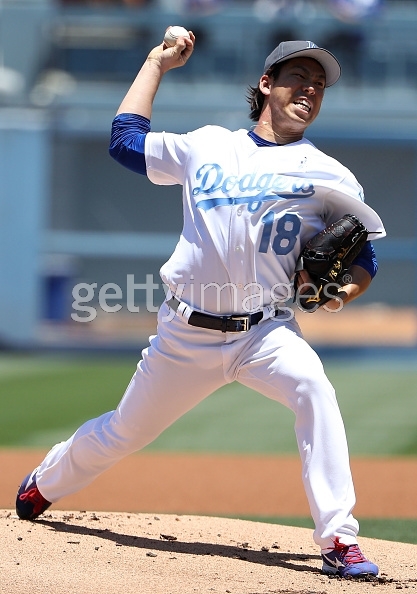 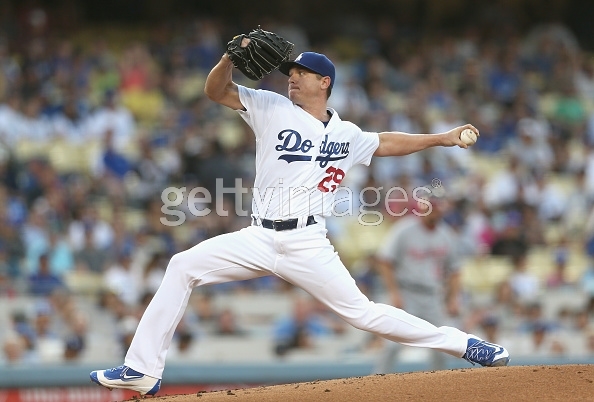 Dodgers Sweep Nats! 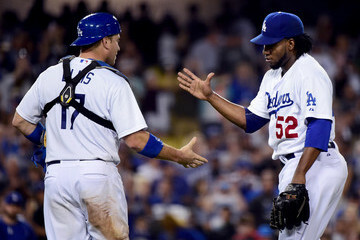 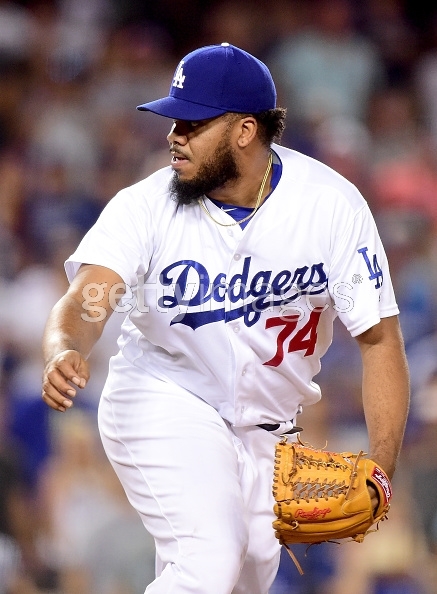 Can Mike Bolsinger Pitch Past The 5th Inning Against Brewers? 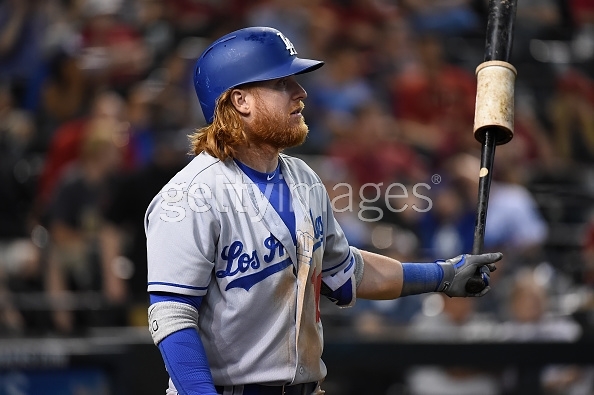 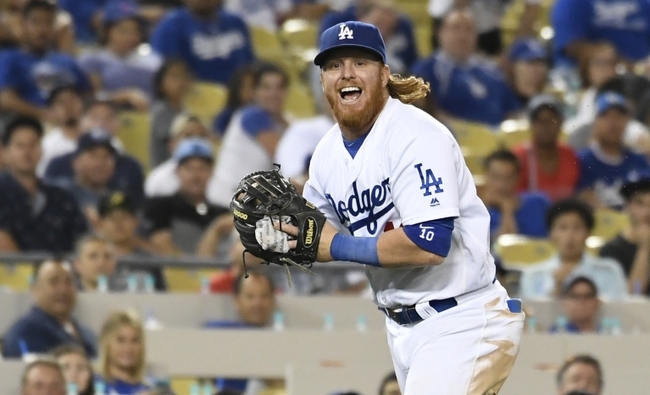 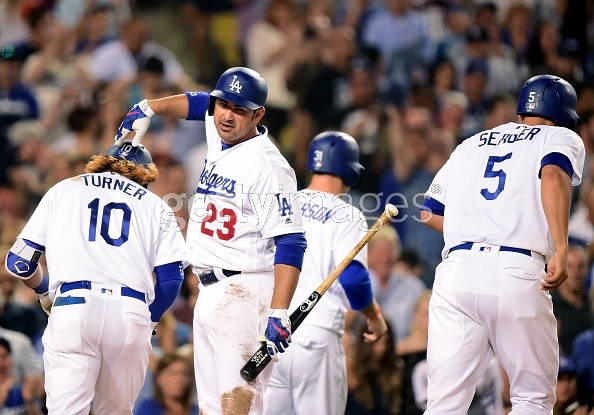 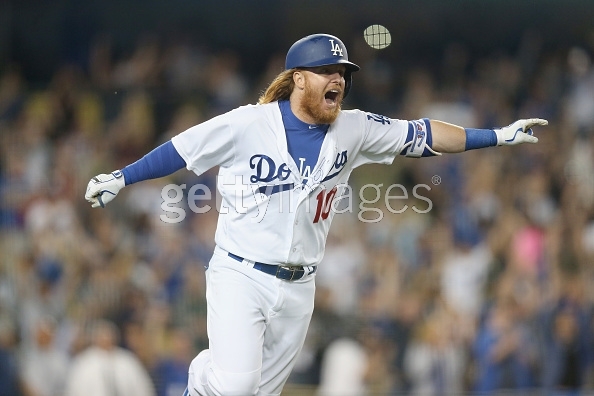 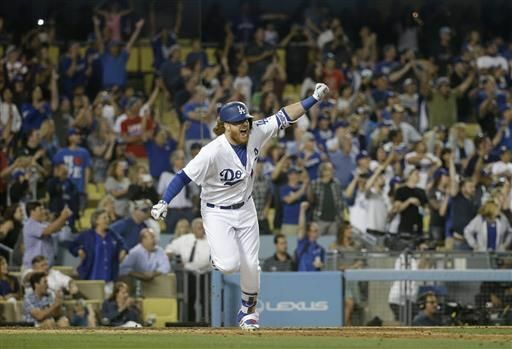 Can Justin Turner Stay Hot? 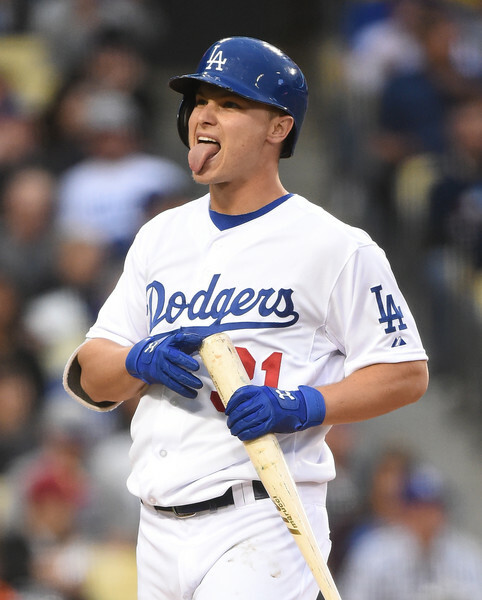 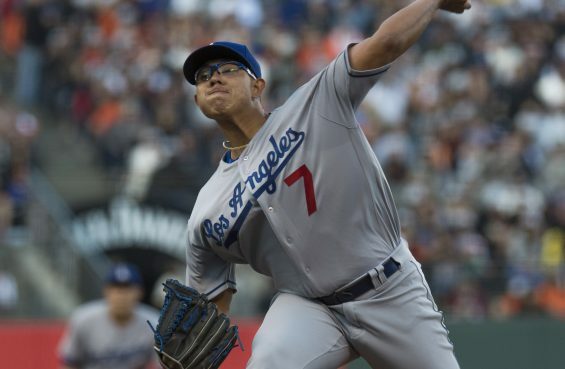 Julio Urias To The Rescue Versus Brew Crew in Game 2?